We are delighted to announce the launch of our brand New Website. We have put together a collection of post and articles to support and promote healthy lifestyle. There is information about our Pharmacy Products and Services as well as options to get in touch with us. Please feel free to browse through our site and feel welcome to leave your comments and messages. 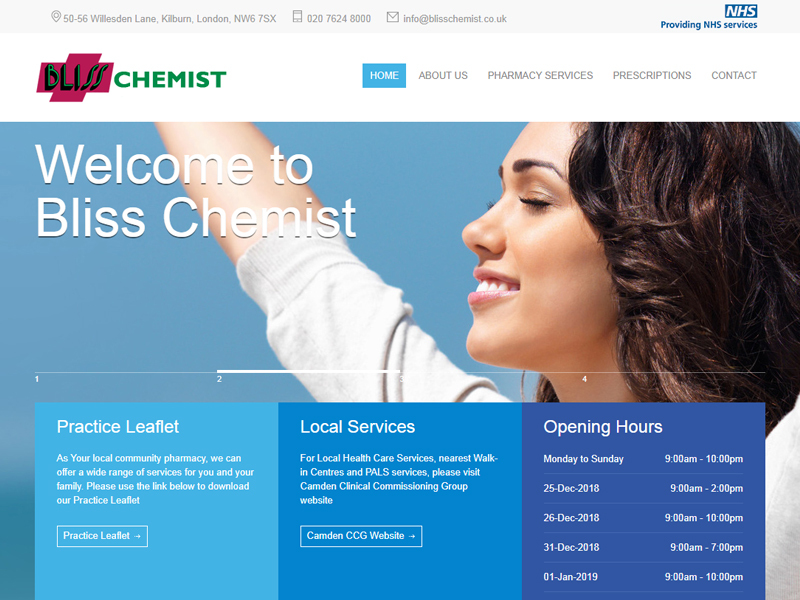 Welcome to Bliss Chemist New Website! Nice design and easy to surf. The information is clear and easy to find. Well Done!